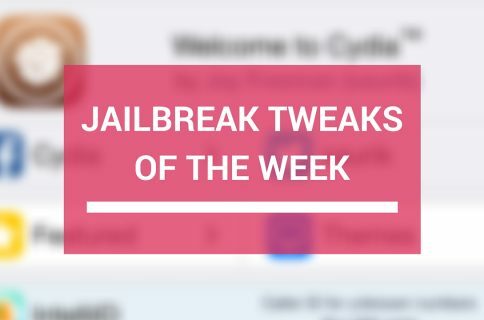 Although we still don’t have a jailbreak for iOS 11 yet as of this writing, developers continue to pump out jailbreak tweaks for iOS 10 devices that modify or augment the stock experience. 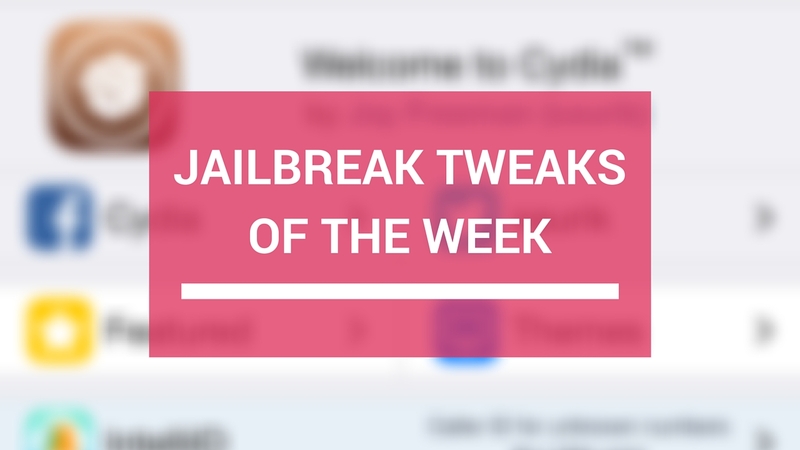 In this roundup, we’ll discuss every new jailbreak tweak released in Cydia during the past week. As usual, we’ll start by showcasing our favorites, but we’ll outline the rest of them afterward. Maize is the best carbon copy of the modular iOS 11 Control Center experience we’ve seen, and it’s unquestionably our favorite tweak on this week’s list. With Maize, your jailbroken device’s Control Center becomes hard to distinguish from a legitimate installation of iOS 11. Complete with accurate scaling, shortcut customization, and full-screen modules for fine-tuned adjustments, it feels just like the real thing. Compared to previous tweaks like ControlCenterXI, Maize is more offers a significantly more fluid interface and comes standard with support for other popular add-ons like Flipswitch and Polus. In our full review, we go over Maize and why it’s a must-have for your iOS 11-mimicking jailbreak tweak collection. 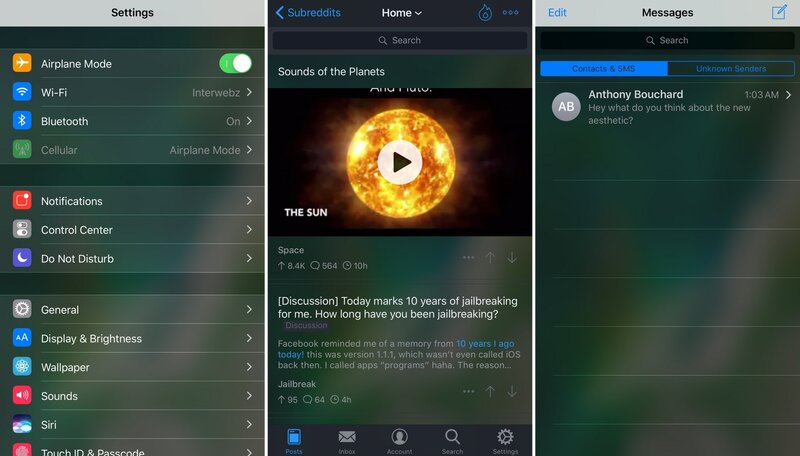 Translucency Infinity is a somewhat unique jailbreak tweak in that can enable in-app translucency in all the apps that you want. 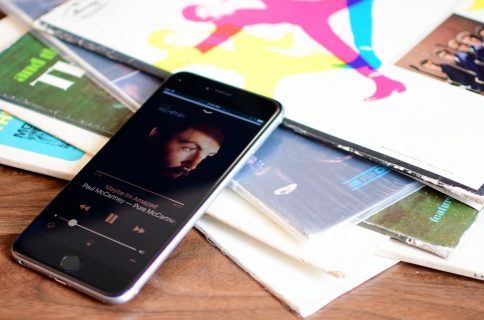 The translucency effect is similar to what one might experience in the stock Reminders or Wallet apps in iOS, and it lets the user see a hint of their Home Screen wallpaper behind the interface. Of course, the translucency effect blurs it out a little, but as you can see from the screenshots, it looks slick. You can continue which apps do and don’t have this effect, so if you experience an incompatibility, it’s easy to turn the tweak off for that specific app. To learn more about Translucency Infinity and why it’s worth checking out, you can read our full review. While that wraps things up for this week’s roundup, we’ll be sure to keep you updated with all the best new releases throughout the week. Given all the jazz surrounding the recent archival of the ModMyi and ZodTTD/MacCiti repositories in Cydia, the BigBoss repository will pick up a lot of slack as the community changes. That said, remember to stay tuned to iDB for all the latest jailbreak news and announcements as they surface.